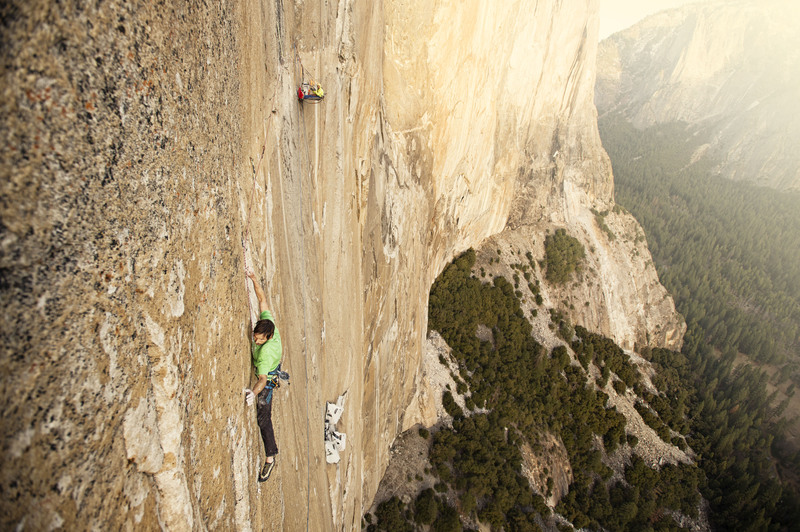 With a sub-two-hour goal in their sights, and under the world’s eye, legendary American rock climbers Tommy Caldwell and Alex Honnold set the speed record on the Nose on El Capitan this past spring at 1 hour 58 minutes and 7 seconds. Caldwell joins us in Banff to share his latest accomplishments and his recent memoir, The Push: A Climbers Journey of Endurance, Risk, and Going Beyond Limits. The festival is also pleased to announce that a special screening of The Dawn Wall will accompany Tommy Caldwell’s presentation.